Let the Right One In is a supernatural thriller and coming-of-age love story from the makers of Harry Potter and the Cursed Child. 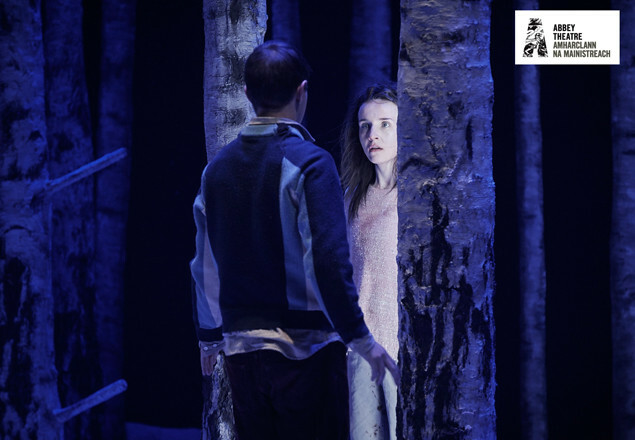 Following runs in London and New York, Let the Right One In comes to the Abbey with a new Irish cast as the centrepiece of their winter season. Tony and Olivier award-winning director John Tiffany directs a script adapted for the stage by Jack Thorne, based on the original vampire novel by John Ajvide Lindqvist and film by Tomas Alfredson.